I had so many of these boxes over the years, sadly all were lost. 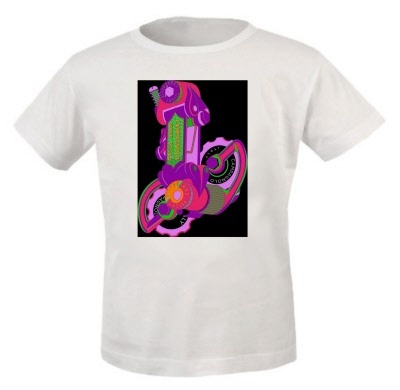 Now re-created printed in vibrant colour onto a white t-shirt. Campagnolo Super Record 11 chainset, with world champion stripes. 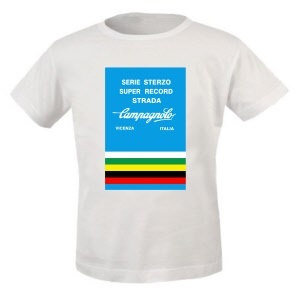 When only the best is good enough! 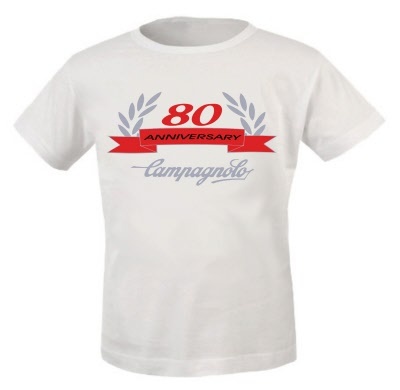 Campagnolo 50th Anniversary logo digitally re-mastered and printed onto quality premium t-shirt. 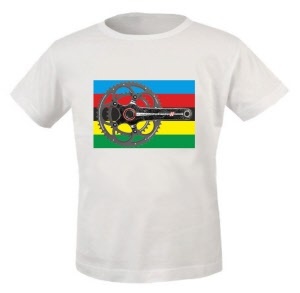 Available as white shirt. Campagnolo 80th Anniversary digitally re-mastered and printed onto quality premium t-shirt. 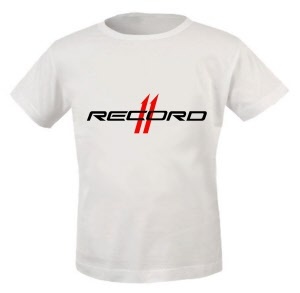 Available as white shirt. In my opinion, simply the best gear in the world!! 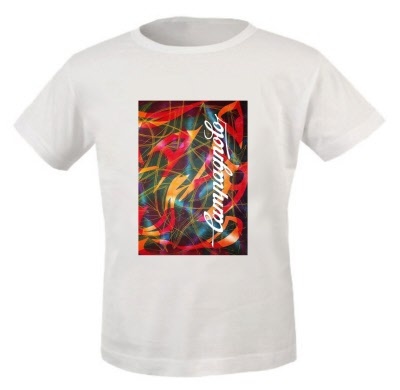 Colours are silver,black and red. 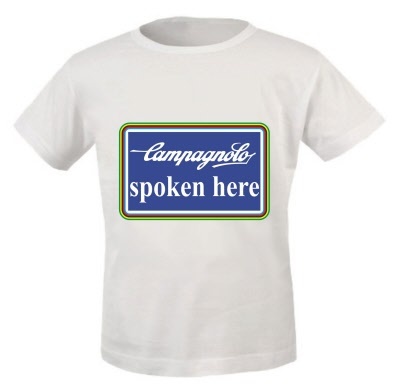 Campagnolo spoken here logo digitally re-mastered and printed onto quality premium t-shirt. Available as white shirt. 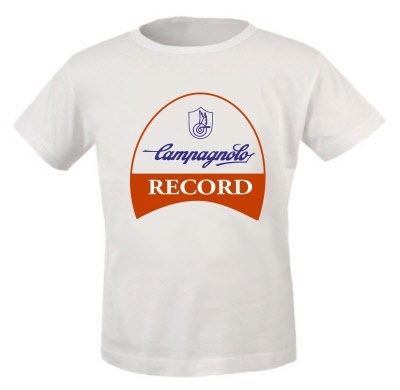 Campagnolo record logo digitally re-mastered and printed onto quality premium t-shirt. Available as white shirt. 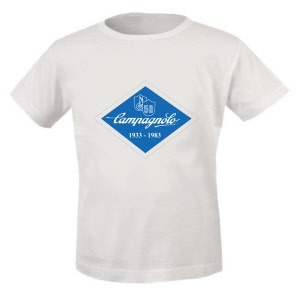 Campagnolo prodotti speciali logo digitally re-mastered and printed onto quality premium t-shirt. Available as white shirt.